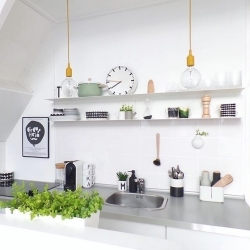 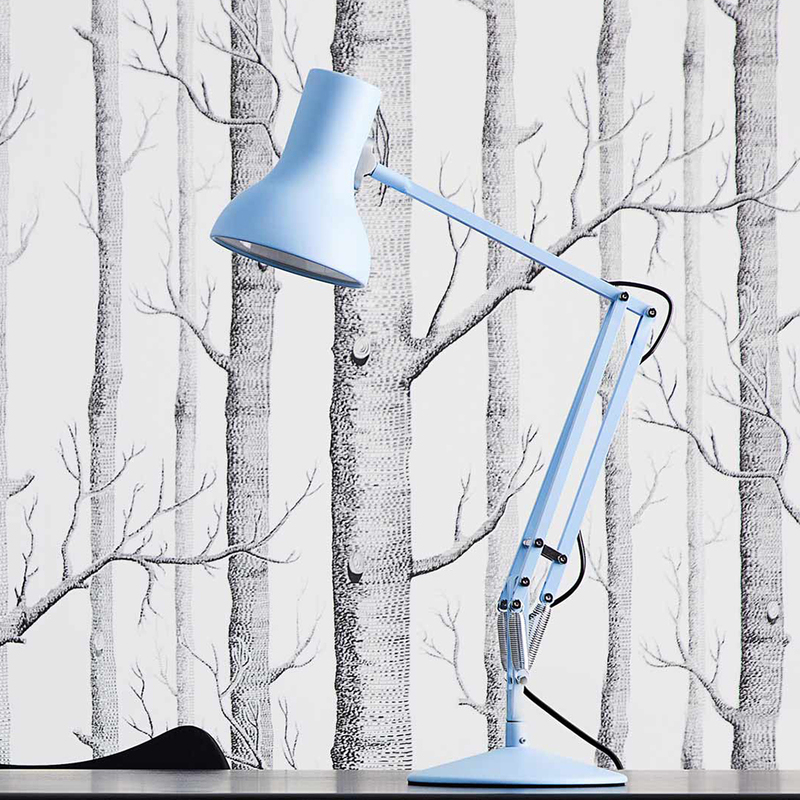 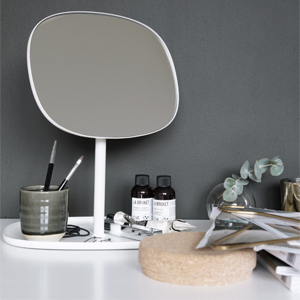 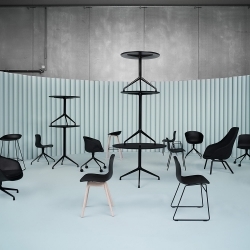 Founded in 2002 HAY is driven by the ambition to reassert Danish design, keeping the footprint of the 50's and 60's, but making it accessible to a wider audience. 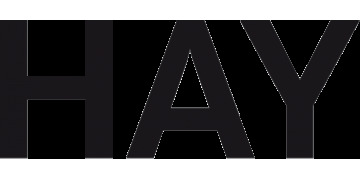 HAY strives to create an affordable design, producing quality items at competitive prices. 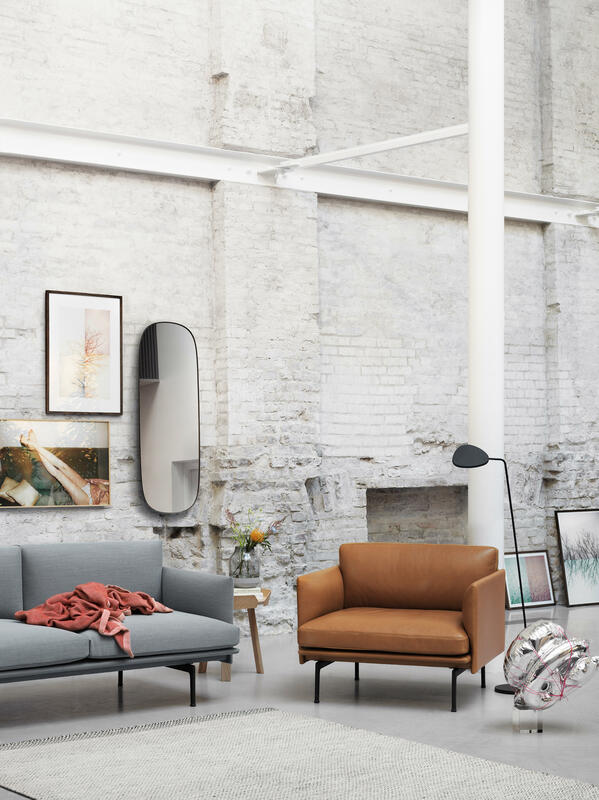 The company is dedicated to train and promote the originality and creativity of emerging talent, with always new and interesting partnerships, while maintaining ties with their established designers. 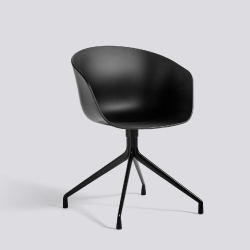 Each collection becomes a point of reference for the public, able to identifing these objects and pieces of furniture as must have. 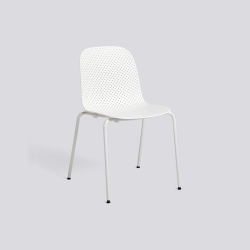 Playful chair with a minimal design, created by the Dutch designers Scholten & Baijings. 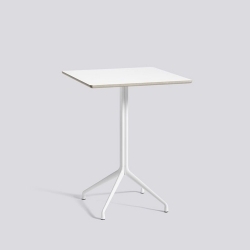 The "About A Table" table is in perfect harmony with the general versatility and design language of the rest of the family. 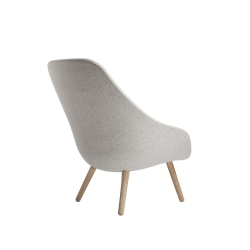 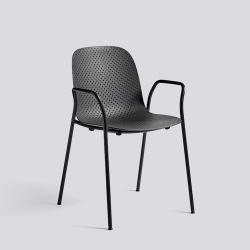 The chair AAC 08 by Hay is leaned on the famous "About A Chair" collection by the Danish manufacturer. 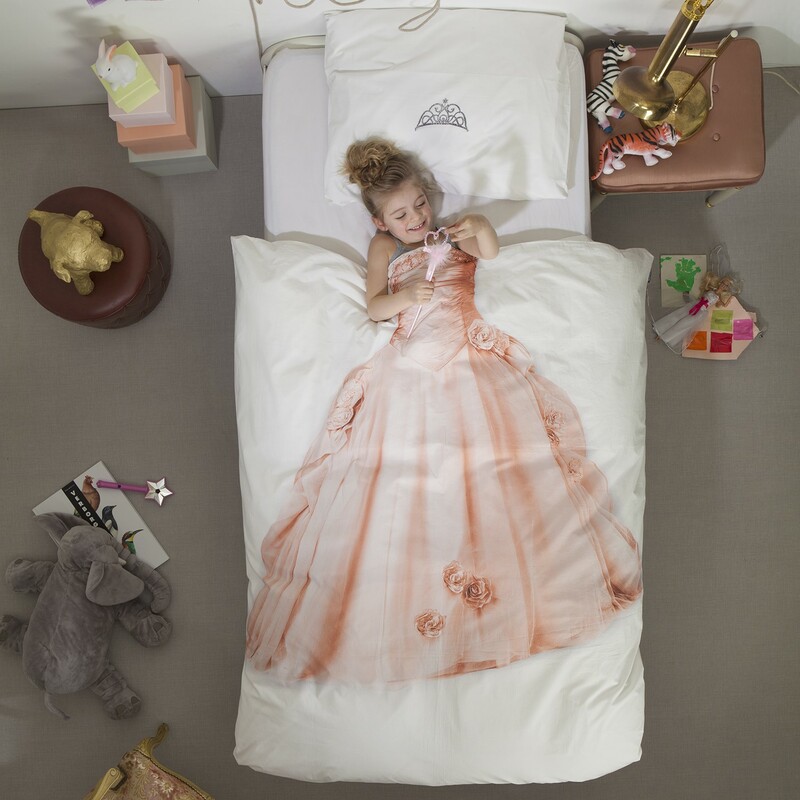 It suits many furnishing styles with its classic design. 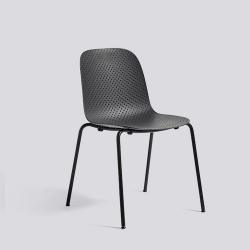 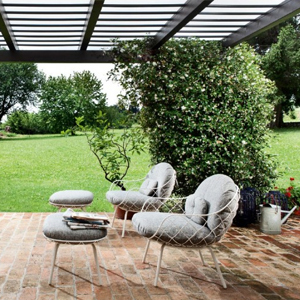 Chair by Hee Welling, in this version the wood legs are replaced with a steel structure. 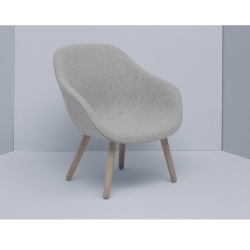 Chair by Hee Welling for HAY. 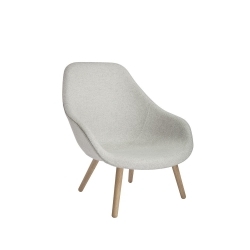 Member of About A Chair family. 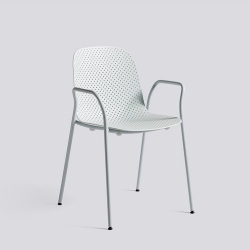 The seat AAC 22 by Hay is leaned on the famous "About A Chair" collection by the Danish manufacturer. 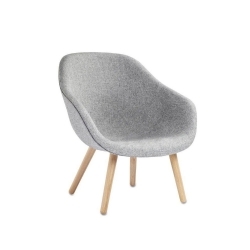 It suits many furnishing styles with its classic design. The bar stool AAS 32 by Hay is leaned on the famous „About A Chair“ collection by the Danish manufacturer. 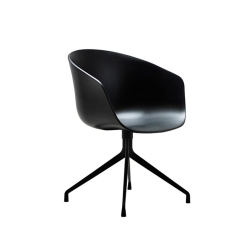 It suits many furnishing styles with its classic design. 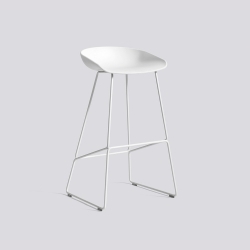 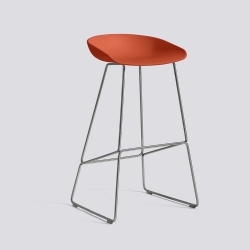 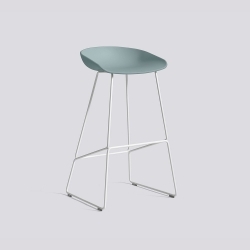 The bar stool AAS 38 by Hay is leaned on the famous "About A Chair" collection by the Danish manufacturer. 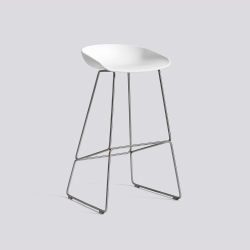 It suits many furnishing styles with its classic design. 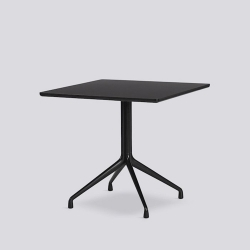 This version H 64 cm is recommended for the kitchen counter, while the H 74 cm is ideal for bar table. 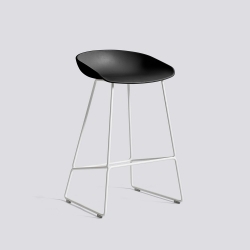 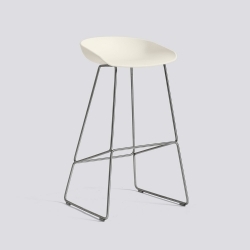 The bar stool AAS 38 by Hay is leaned on the famous "About A Chair" collection by the Danish manufacturer. 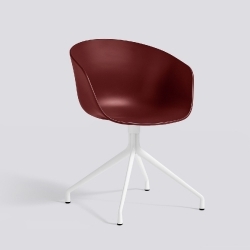 It suits many furnishing styles with its classic design. 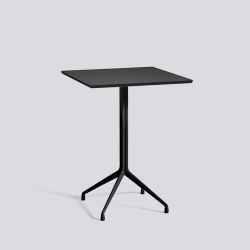 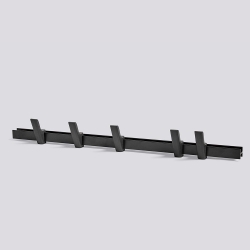 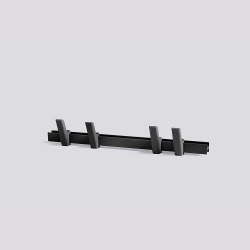 This version H 74 cm is ideal for bar table, while the H 64 cm is recommended for the kitchen counter. 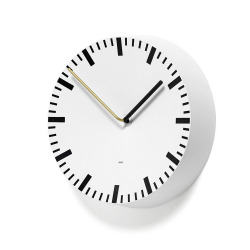 Analog, designed by Shane Schneck, is an aluminum watch which is inspired by the classic barometer. 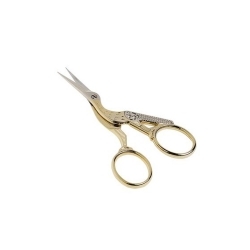 These elegant beak scissors from Hay are a cut above the rest. 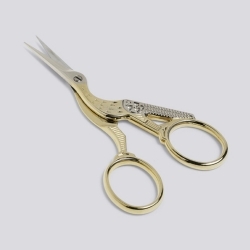 Gold plated and exquisitely crafted to represent a bird in flight, they are reminiscent of traditional stalk embroidery scissors.